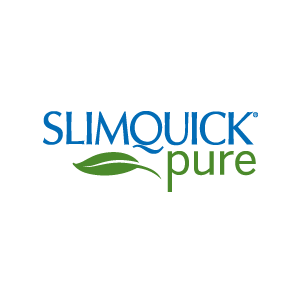 You may have noticed a few changes to our SLIMQUICK website and most noticeable is the feature that you will no longer be able to purchase products directly from the website. 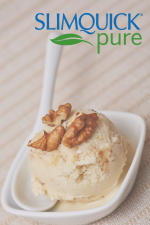 All of our current retail partners offer our products at the same type of on sale and promotional pricing which we believe would offer a better customer experience. For all of the ladies who are currently still on our Auto-Ship program, not to worry! You will still be receiving your valuable SLIMQUICK right at your door every 90 days until you have reached your desired weight loss goal. For those who still wish to purchase online, you can check out Walmart, Walgreens, CVS, Drugstore.com, Kmart and Rite Aid. If you have any questions or concerns please contact me at sqcoach@www.myslimquick.com.